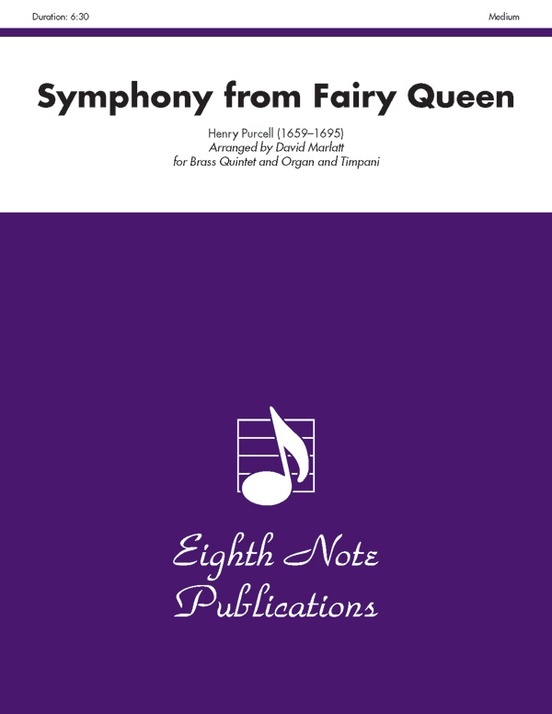 The Fairy Queen is one of Henry Purcell’s semi-operas which was derived from Shakespeare’s A Midsummer Night’s Dream. 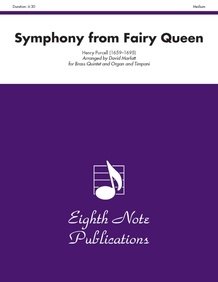 The Symphony is an all-instrumental work which opens Act IV of the opera. 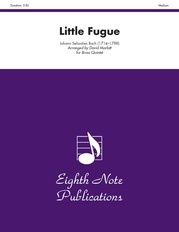 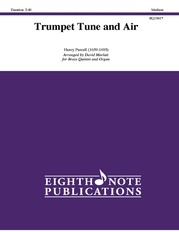 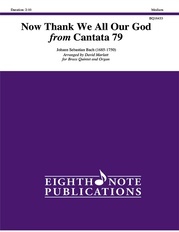 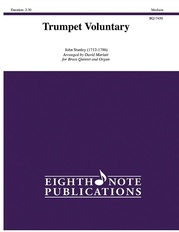 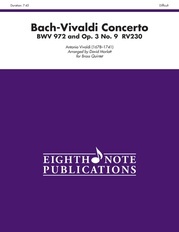 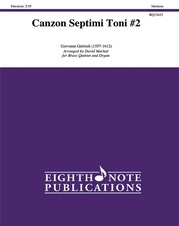 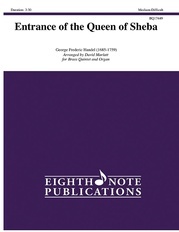 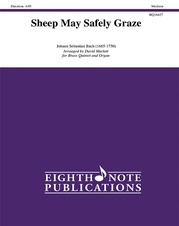 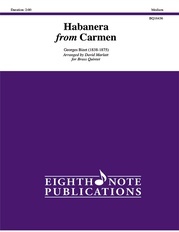 It was originally written for two trumpets, timpani, strings and continuo and it is score here for brass quintet and organ.